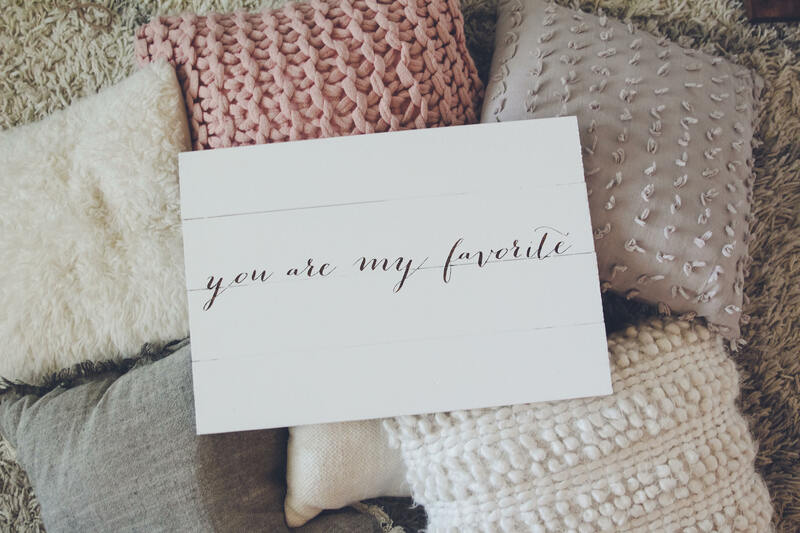 Featuring our one of a kind "You are my favorite" sign! 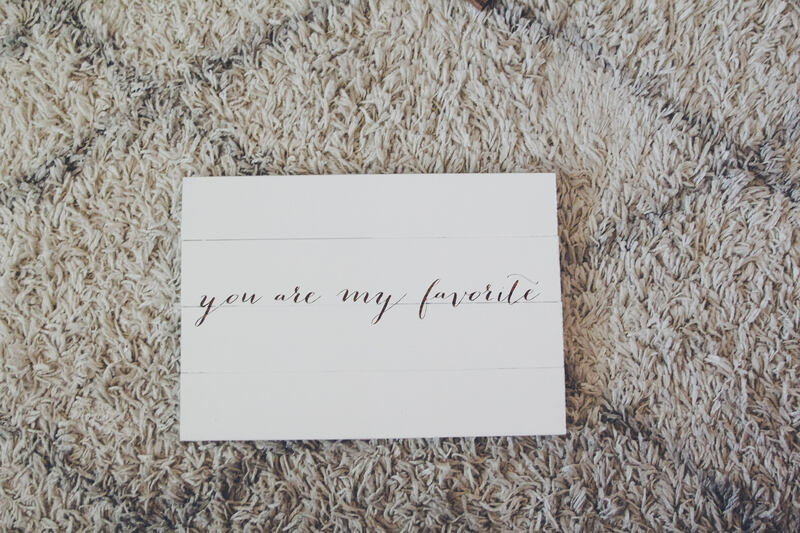 Wood will be white and words will be medium stain unless otherwise requested. 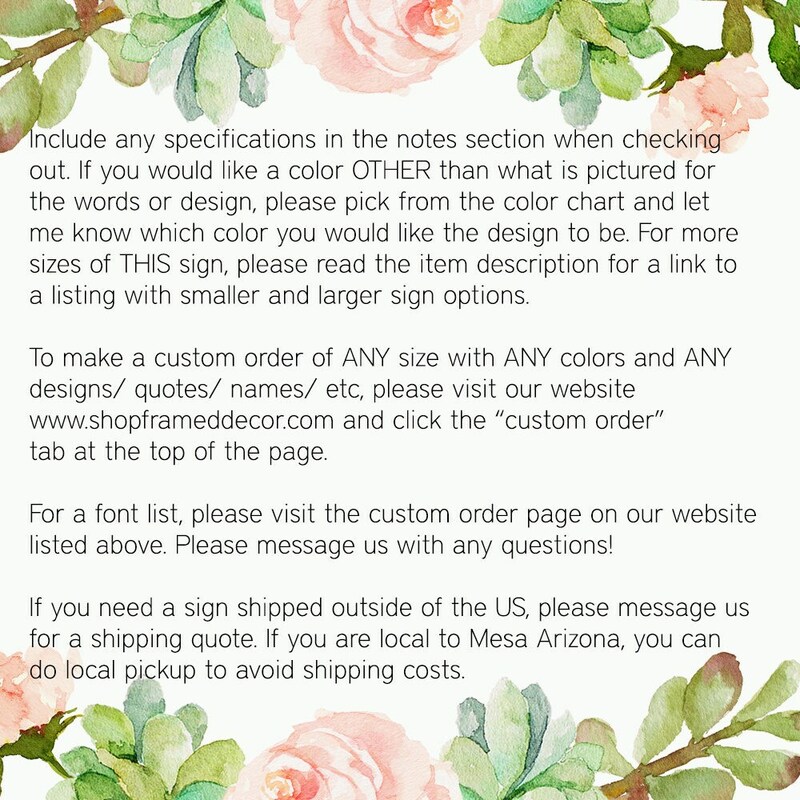 Please specify which colors you would like for your sign. A WOOD color and DETAIL color. Message me stating which colors you would like. 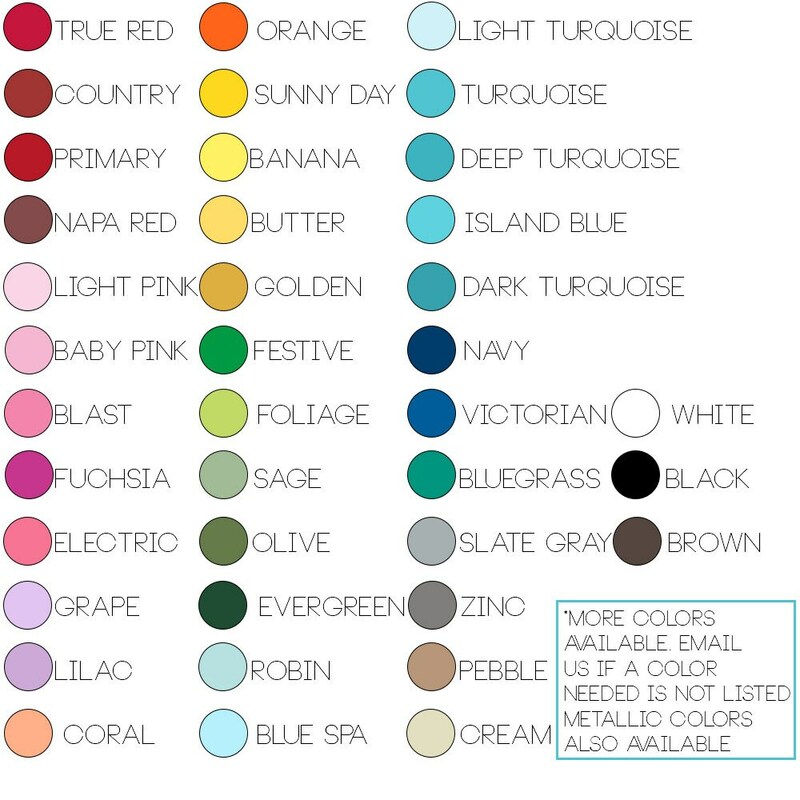 Preferably sending a screen shot of a color you like will help me color match better to meet your needs. Different font is available upon request. If sign is dropped, it may break. Framed/ Candace and Jason Shiflet and any employees are not responsible if injury is caused because of a sign hung incorrectly or falls off wall due to not taking care and proper precautions when hanging. In case of splinter, use proper care to remove from area affected asap.